Are you searching for best Android mobiles with some specific budget!! Here provides you the list of Top 5 Android Mobiles Under 15K. Mobile users are interested in looks also along with features and specifications. Before buying any product one should know about the best price and features available in the market. Indian mobile market is comprised with multiple numbers of reputed mobile brands. They targeted India as main trade center and are planning to release all its new versions. LG Q6 was launched in July 2017 and the starting price of this mobile is Rs. 14,890. This price may vary depending on the color that we choose. It is manufactured with 5.5 inch display screen with optimum pixels of screen resolution. It is provided with 32 GB internal storage capacity and has memory expandable option. External memory can be expanded up to 256 GB. LG Q6 is dual SIM android mobile with 13 megapixels rear camera and 5 megapixels front camera. This is the most advanced version from LG brand with maximum sensors inbuilt. Lenovo is the only mobile brand that has released many numbers of mobiles in the year 2017. Lenovo K8 Note is one among with latest software versions. The starting price of Lenovo K8 Note was Rs. 12,999 and this may cross 15K. Designed with 5.5 inch display screen and it is best known for stylish looks. 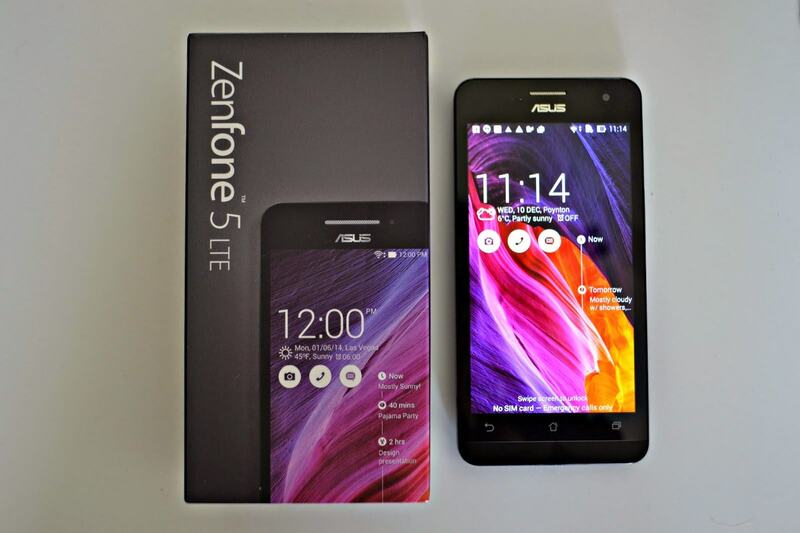 It has been designed with outer metallic frame and hence placed in the list of Top 5 Android Mobile Under 15K. 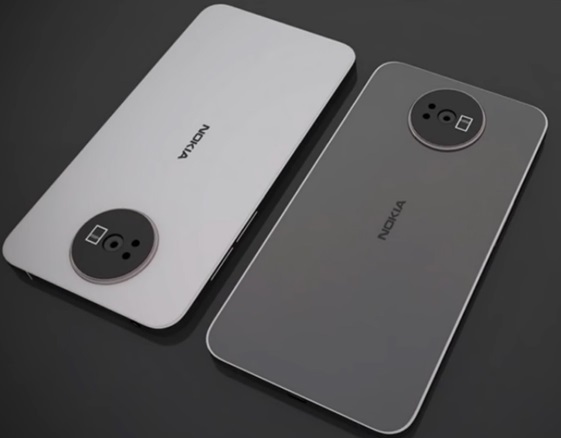 It has both primary and secondary camera with 13 megapixels and dual LED flash installed in it. Internal storage capacity of this mobile phone is 32 GB and there is also an option for expandable memory for which external slot is designed. Like all other companies Motorola also coming with most features mobile phones. 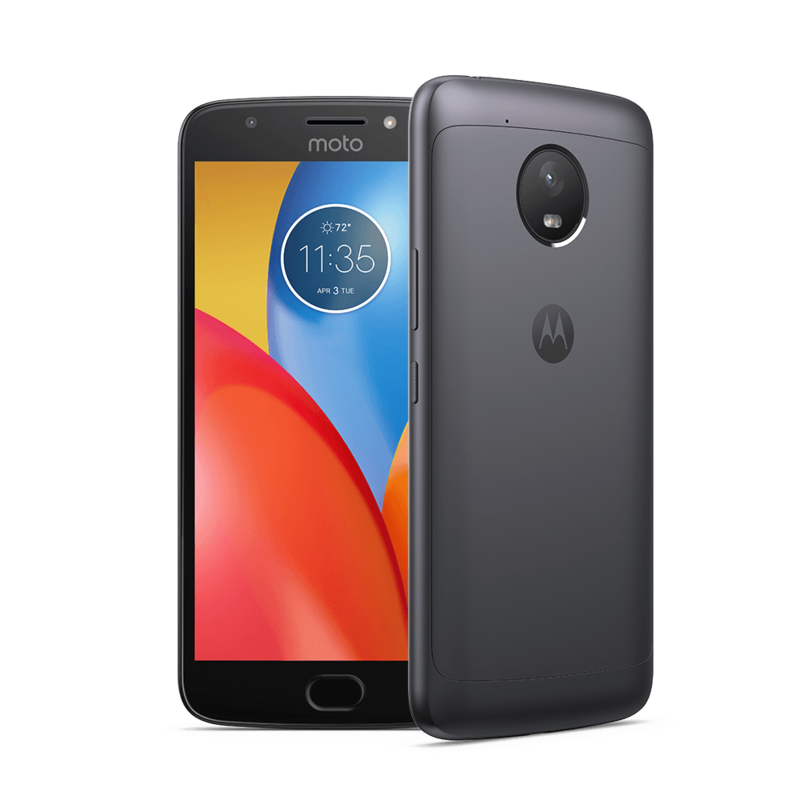 In same manner it came up with Moto G5 Plus in February, 2017. The best price of this mobile is Rs. 13,999 and it is available in all online shopping websites. It is designed with upgraded versions of iOS processors and Android 7.0. It has been designed with 4 GB RAM and 32 GB internal storage. We can also expand our memory if needed using micro SD card for which slot is designed. Xiaomi brand is most user friendly mobile mainly for youngsters because of its stylish looks and advanced features. Xiaomi Mi A1 is the recent release with best price Rs. 14,999. This is the best mobile phone less than 15K which has 4 GB RAM and 64 GB internal storage capacity. Storage can also be expanded using micro SD card. It was specially designed to give competition to all other mobile brands and hence designed with updated software versions. From the above list, Samsung Galaxy J7 Prime is with fewer prices and most advanced featured mobile phone. Samsung smartphones are well known for its perfectly designed metallic frame high pixel resolution. 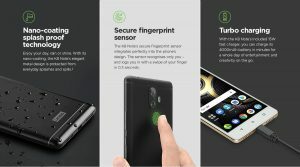 It is released with dual SIM facility and 32 GB internal storage capacity and it also has 13 megapixels primary camera and 8 megapixels secondary camera with dual LED flash.